I’m having an ongoing debate with a number of folks on whether Microsoft should have ever made the Xbox. I’m arguing against it, and the best argument so far for the Xbox can be found here where there are links to all of the posts so far. What started all of this hullabaloo was a snarky comment I made on Twitter after seeing a chart that showcased that the vast majority of Microsoft’s profit came from Windows and that the Xbox wasn’t contributing much at all to the bottom line. That comment was something to the effect of “Does anyone want to debate Microsoft’s Xbox now?” And evidently a bunch did. Now realize that this is in hindsight and we are doing this for fun, so neither side is using any language that would embarrass our mothers. Still, I feel it’s a debate worth having. PRJ, who posted the latest position, argues seven points in favor of why the venture makes sense. I’ll cover each briefly here, but it generally is best to bring up his site and see his original words. His first point is that PC gaming isn’t going anyplace. MMOs own the space and there really hasn’t been an innovative game for the PC for some time. Even when a game does come out it is buggy and needs significant patching. His second point, which dovetails to the first, is that the Xbox 360 is Microsoft’s only stable platform. It is too easy for everyone from manufacturers to users to screw up the PC and destroy the gaming experience. The third point made is that by owning the hardware, Microsoft can assure quality for both the hardware and the game. This guarantees that the game experience is top-notch, and that the system also works for products like the Zune and Windows Extender. The fourth point presented here is that Microsoft is driving the Xbox 360 into the home as the core product, not Windows or the PC. It is more likely to be in your media cabinet and it does more media functions. His next and fifth point is that, with the Xbox platform, Microsoft has executed better customer support and satisfaction than it has with Windows. The company has had problems, but addressed them more quickly and effectively then with its Windows line of products. As for the sixth point, he says that it’s a great platform for developers and much better than the painful PS3 platform or the limited Wii. Investment is minimal and the Xbox Marketplace is effective and successful at moving indie titles. The seventh point presented is that profit isn’t important, with popularity and market share more crucial. 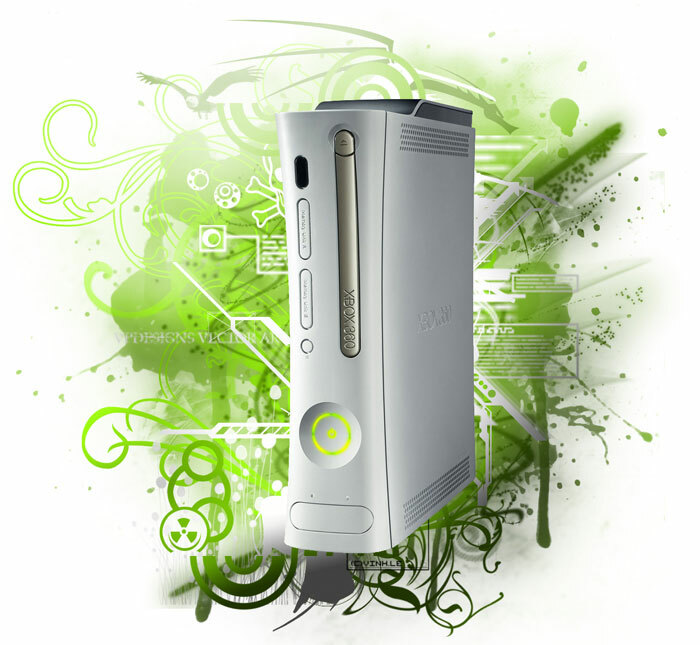 The Xbox 360 sold nearly 5 million units in 2009 and eclipsed the PS3. With Project Natal, it stands poised to dominate gaming with the possible exception of the Wii, which is really a different kind of gaming system with less interesting games for heavy game players. In short, Microsoft stands alone when it comes to providing amazing games like Halo 3 and seamless, solid experiences.